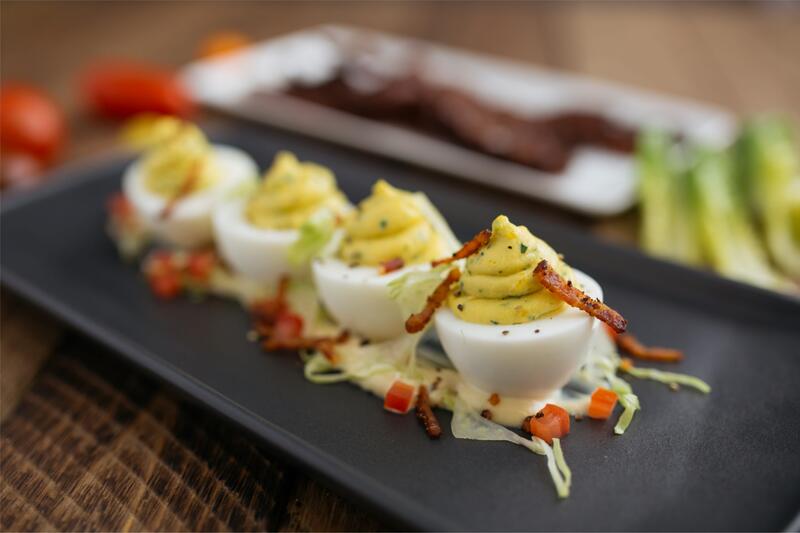 Make it an egg-celent Easter with brunch at Corinne! Join us from 9:00am-3:00pm for a special holiday buffet, available for $65 per person and $25 for children ages 5-12 (tax & gratuity not included). Add bottomless sparkling Rosé, mimosas and the Real Dill Bloody Marys for $15.